Lovely. My comfort today is in watering my vegetable garden, being careful not to dislodge a spider that lives amongst the tomato plant leaves! This is a beautiful photo! Unfortunately, I haven't had much solace today - it's been incredibly busy here what with a toddler and a teenaer down! Part of it was coming here, this is always such a peaceful space. And I am about to leave to go running, that is my meditation. I love just that small bit of bright green in this photo, perfect. Coming home to my sweet man. His smile. His hug. The way he immediately rubbed my feet with lotion - for a half hour. Beautiful, elk. My comfort today is knowing that I'll soon be seeing my family. I'm attending a surprise birthday party for my twin brothers (their 50th) and several have flown in from different parts of the country. We're having a sleep-over! Truly gorgeous image. The textures are astounding. I miss seeing your extraordinary photos! My comfort is in knowing that we are born into perfection. There is nothing holding us back from experiencing perfection. I'm grateful! my comfort was in my bed sheets today. i couldn't get out of bed until noon... and i didn't! gently fluttering leaves, like birds, are so calming. We need solace. Mine is being home for the weekend with nothing much to do but the usual chores and relax. Gorgeous shadow-work. And thanks for the link to the 'from here & there' site. I might just have to play along. such lovely words of solace here. oh this is breathtaking... i find solace in the same, today; in green flutter leaves and black earthy shadows... i'm retreating, trying to find myself amidst a swarm of people... trying to find God, and seeing him in the stillness of nature. you bless me, friend. beautiful image. i find comfort in closing my eyes to the warmth of the sun. I just keep saying "oh!" at photos today. There must be something in the air. This photo makes me feel so happy and dreamy. There is just something about it. my comfort lies in the eyes of my beautiful son today, such a joy to be around. my comfort is seeing the grandchildren in a few days, a daughter flying home, a son returning from a trip to israel and europe, a daughter returning from africa, so grown up, all our children. What a stunningly beautiful photo, and the words are just as lovely. this is lovely, I have not had my camera out enough lately, am feeling it too! 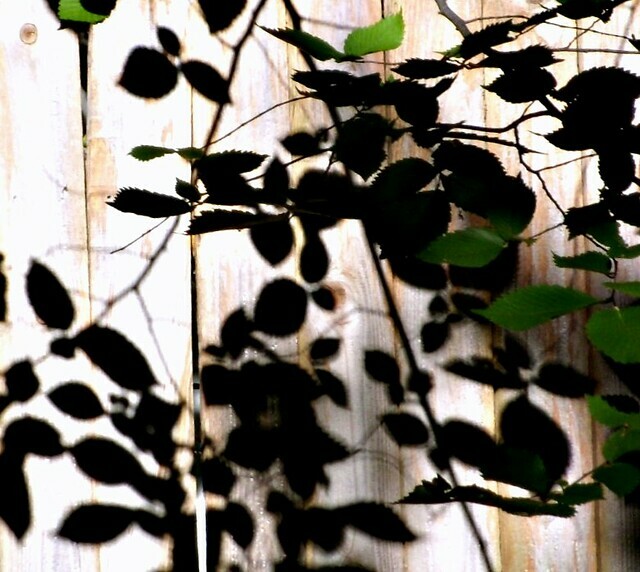 I love this, the light and shadow, the almost but not quite absence of color... beautiful. solace found today in finding a book of poetry in the hotel library. life is a wonder . joli jeu d'ombre et de lumiere ! elk-love this photo... love the pops of green among the black sillouettes and shadows... lovely! 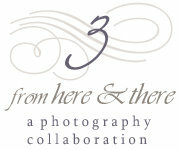 popped over through your link... beautiful photographers! this is wonderful ... and I love the calm of your site also. Restful, like a beautiful painting.